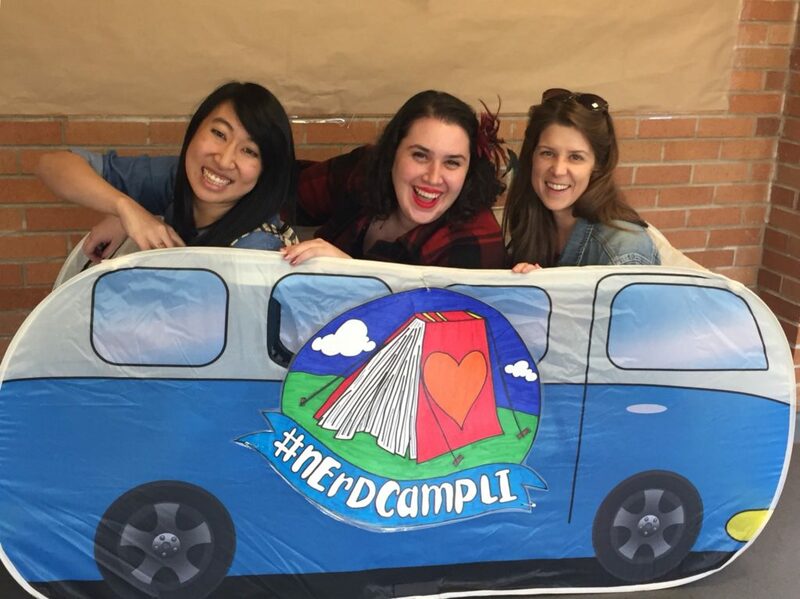 This past Saturday was #nErDcampLI, the annual literacy “unconference” for teachers, librarians, educators, and authors. And it was so much fun! I woke up at 5:20 a.m. to make my train. 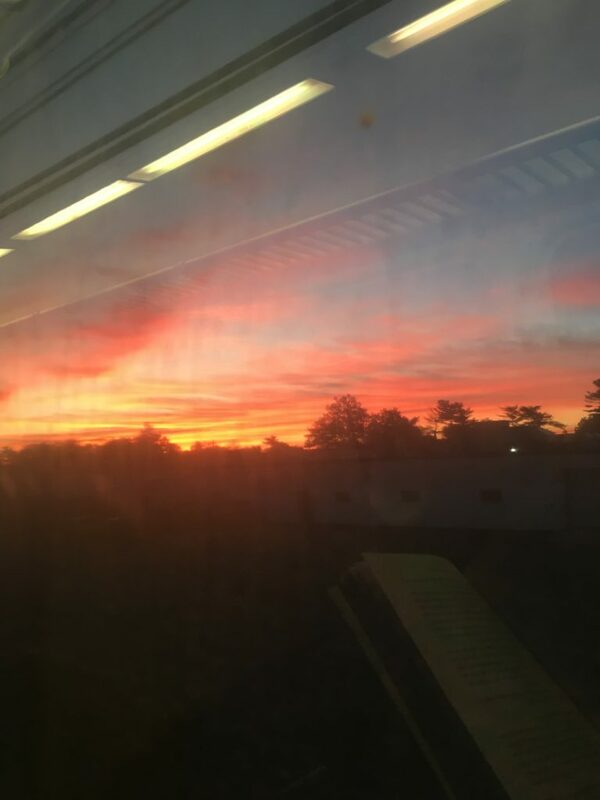 I was not aware that it is still dark out at that hour, but the sunrise I watched from the LIRR made the early hour not just worthwhile but gorgeous. I like that my book is reflected in the window. Always reading! 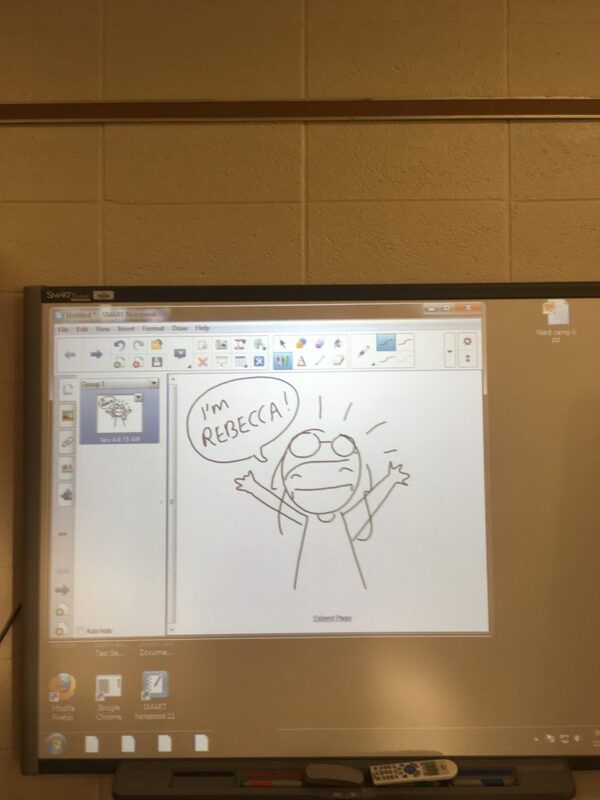 There were so many great sessions led by educators and teachers. 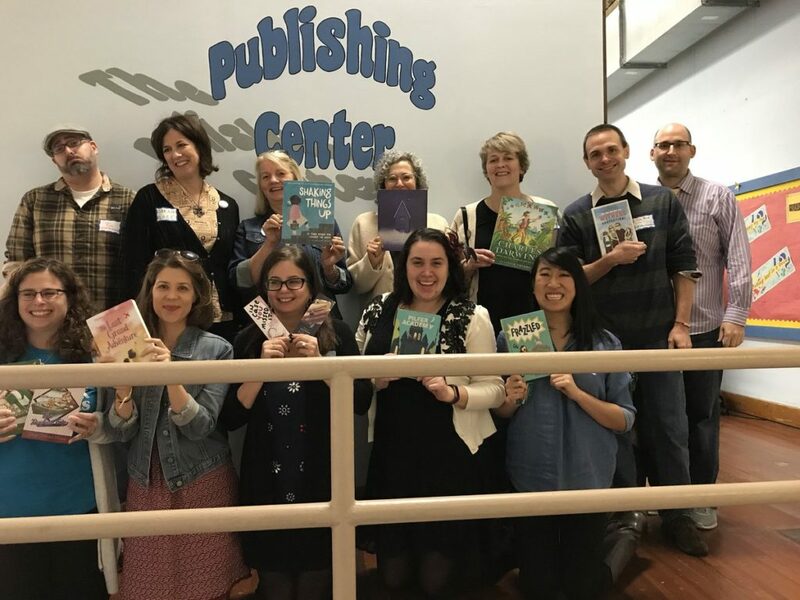 I participated in two–a workshop on getting your students writing with the fabulous Lauren Magaziner, and a big Q&A with a bunch of MG authors. I also got a chance to see Booki Vivat‘s fantastic art in action. And the author meet-and-greet was a great chance to connect with readers and share the book love. The whole day was inspiring, educational–and super fun. Huge thanks to all the volunteers who make this day happen. Can’t wait for next year!